Scientists say a monkey species may help them to understand the world's only known person to be effectively cured of HIV. When pirates shipwrecked on the island of Mauritius, their pet macaques escaped and got up to some monkey business. Centuries later, scientists say the monkeys may just hold the key to understanding the world's only known person to be effectively cured of HIV. 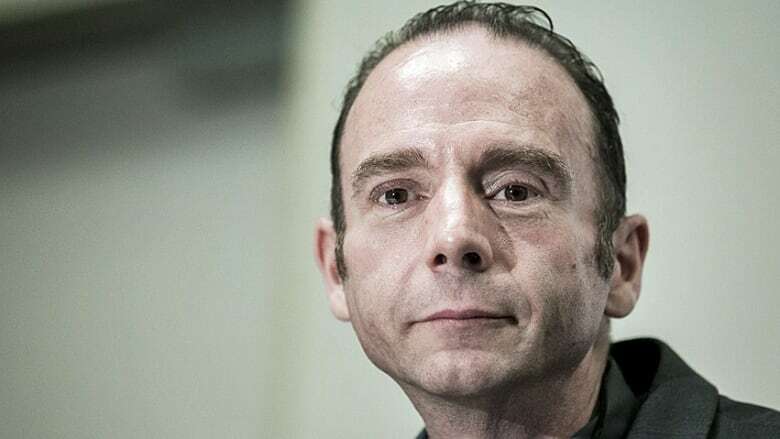 In 2006, Timothy Ray Brown became resistant to HIV after receiving two risky bone marrow transplants to treat leukemia. More than a decade later, scientists have found traces of the virus in the "Berlin Patient," but HIV doesn't seem to be able to infect his blood cells and cause damage. He's what doctors call "functionally cured." It's like someone with cancer that is in long-term remission. Now scientists in Oregon have discovered that the macaque monkeys in Mauritius can undergo the same procedure that Brown did. Dr. Jonah Sacha at Oregon Health and Science University led the team that successfully performed bone marrow transplants on two monkeys, Sporty and Dancer, more than a year ago that continue to lead healthy lives. The recipients did not suffer from the many common adverse effects of bone marrow transplants, including the grueling graft-versus-host disease. Sacha says the disease is a major cause of death in people who've had bone marrow transplants, and it can also cause severe liver damage, rashes and diarrhea that limit quality of life. Sacha says human bone marrow recipients develop graft versus host disease when the immune system they receive isn't properly matched. The transplanted marrow isn't recognize and the host's immune system attacks it to try to kill it. After getting the monkeys to successfully accept bone marrow transplants, the researchers exposed them to Simian Immunodeficency Virus or SIV, the grandfather of HIV. "We've actually started to do these bone marrow transplantations in the setting of monkeys that are SIV infected but are taking antiretroviral drugs and don't have any virus circulating in their body. However, they still have what we call the reservoir. The virus hides out in the cells for the rest of your life. And so we're trying to see now how bone marrow transplantation affects the size of the SIV reservoir." Sacha adds that the monkeys offer a way to test different ideas of how Brown was functionally cured. For instance, did he experience the flip side of the coin of graft versus host disease? In "graft versus leukemia," Sacha says the donor immune system wipes out the cancer because it doesn't recognize the malignancy. The cancer goes into remission. 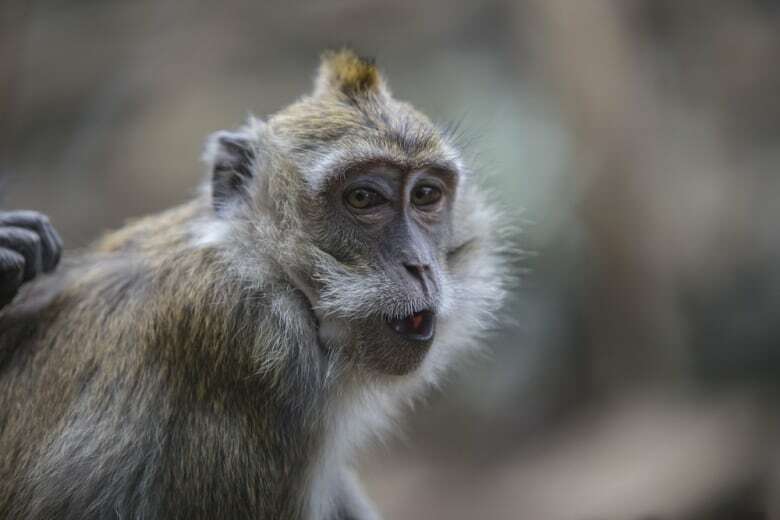 Now researchers hope to also use Mauritian macaques to improve bone marrow transplant outcomes in human patients with other blood-related conditions such as leukemia and sickle-cell disease. Why did the most abundant bird in the world go extinct in just 50 years? Why does sugar cause pain when it comes in contact with a tooth cavity?